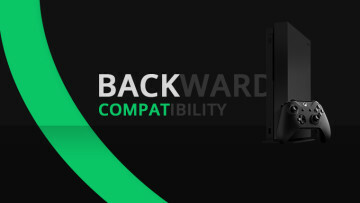 Microsoft’s brand new Xbox One S console may have just launched, but the company’s original Xbox One just proved it still had a place in the market. 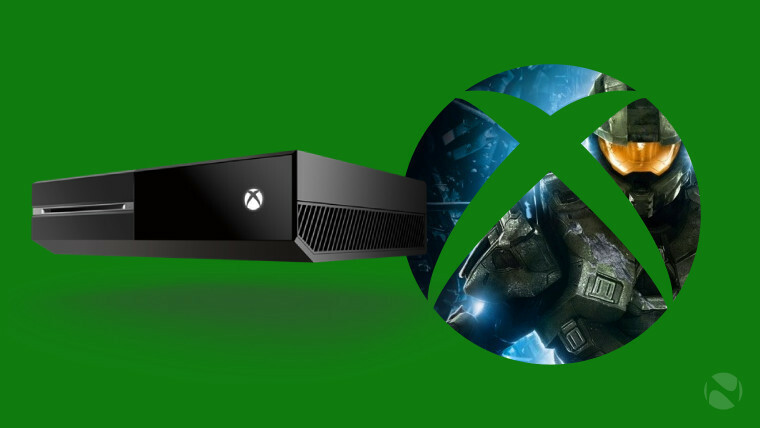 The Xbox One was the best-selling console in the US for the month of July. According to data from industry-tracking firm NPD, the Xbox One managed the impossible this past July and unseated Sony’s PlayStation 4 in the US. Sony’s console had consistently topped the chart ever since its launch, with only small periods when it was overtaken by Microsoft’s product. We’re honored that Xbox One was the best-selling console in the U.S. in July, and that total gaming hours on Xbox consoles globally were up 18 percent over last year, reaching 1.55 billion hours. 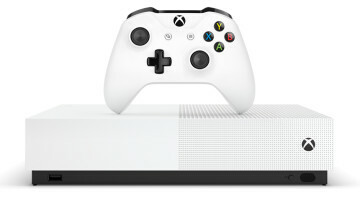 Following its release last week, the 2TB launch edition of Xbox One S sold out in the U.K. and is nearly sold out in the U.S. Later this month on August 23, we will launch 500GB and 1TB options for Xbox One S at $299 and $349, respectively. 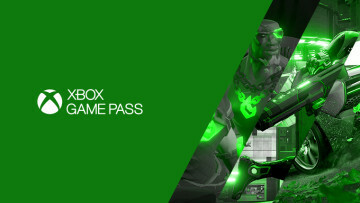 We’re excited about all the fun gamers are having on Xbox One and all the new releases we’ll be bringing them this holiday. Meanwhile Sony isn’t taking this sitting down. Instead, the PlayStation 4 maker is getting ready to unveil its own updated console, dubbed the PlayStation 4 Neo, at an event in September.